Do you have any ideas with Cuerpo National De Policia Virus? When you see the message comes from this virus, do you believe what they say? It is a tricky virus that acts as the real government department. Many people ere cheated by this smart virus, when they pay to this ransomware, their computer may still locks as well. How to unlock your computer without paying this virus? What is the Cuerpo National De Policia Virus? Cuerpo National De Policia is one member of the family Ukash, when your computer is infected by this virus, when you turn on your computer, you will get a message that your computer is locked by the local government because of the illegal actions on the Internet such was watch or download illegal movie or music or something else. If you do not pay to them, you will be arrested or punished by the local government. However, the truth is that this virus belongs to Ukash virus and wants to cheat your money. When you know that the Cuerpo National De Policia is a virus, you may confuse that why this virus can infect my computer since your computer has be protected by the anti-virus program. 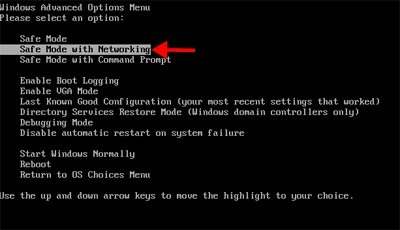 This is a tricky virus can escapes from most of the anti-virus program’s protection. When your computer is infected by this virus, this virus will lock your computer then you can do nothing even you press Ctrl+Shift+ESC together. They claim that if you pay to them, your computer will unlock immediately, however, when you choose to pay them, you will face a situation that your computer is still locked by the virus, or it may lock your computer again in the future. 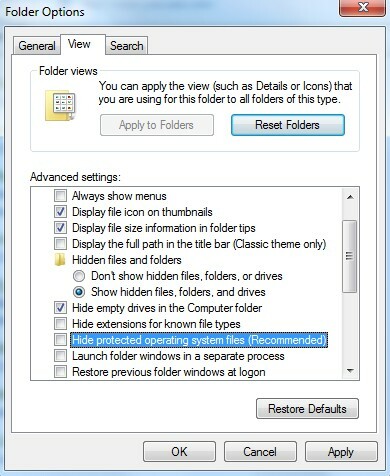 What’s more, it may download some virus or Trojans and other similar ransomware like the FBI cybercrime division virus if you just let this virus stay in your infected computer, then it may cause further damage to your system, such as mess up your system data and something dangerous. Don’t have enough skill to deal with this Cuerpo National De Policia? 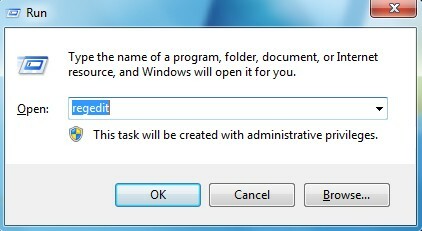 The following instructions require better computer skills to deal with program files and registry entries. 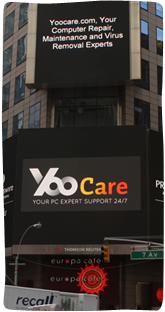 If you’re not sure on how to delete this fake locking screen, you are welcome to contact YooCare 24/7 Online Expert now to save your computer immediately! In a word, Cuerpo National De Policia is a ransomware which is a virus that lock your computer that you can’t do anything on your infected computer. When you get this kind of message, you don’t need to confuse that what illegal thing you did on the Internet. It is a fake message that published by the virus. You should remember none of real government will publish this kind of message online. This is a tricky virus that can change and hide itself. When your computer is attacked by this virus, do not hesitate and let the virus stay in your computer, it may freeze your system that you can not log in at all. So the best way to avoid this situation is to remove this virus completely. Do not trust what they say even it acts as the real government department. You need to remember that this is a virus. 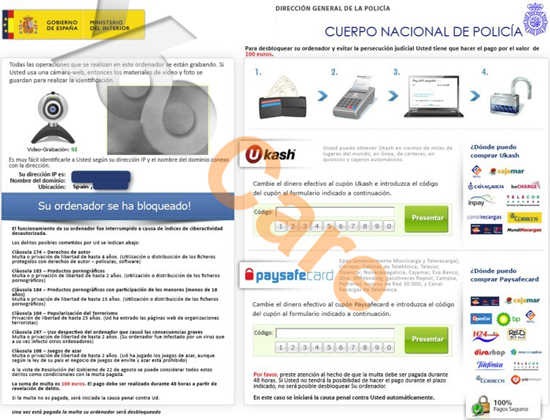 Special Tips: It is strongly recommended to remove this Cuerpo National De Policia with expertise, because any mistake due to lacking of computer knowledge could lead to more damages till system goes crash down. And if you still cannot successfully get rid of this locking screen by the above instructions, please contact YooCare 24/7 Online Expert now for a fast and professional help.